Alex is 30 years young, and already has 60 years of experience. Our new family member is a perfectionist with eye for detail. He loves to broaden and deepen his knowledge every single day. Most of the time Alex lives in Haarlem with his girlfriend and dog, but during the summers they live on their sailboat, spending almost every weekend on the water. During his University exchange program Alex lived in Wales for a year, studying music psychology, Photoshop, Illustrator, After Effects and some other creative software programs. In Holland he studied electrical engineering and after that he became a Bachelor of Economics in Haarlem. When I ask him what his passion is he is telling me about sailing again. For him being on that boat, is escaping from reality and it’s where he flushes his money down the drain (LOL). Another passion of his, is being the best at what he does! And to create legendary shows with great and professional people. But there is more to Alex… He used to be in extreme sports, like motorcycle racing, sky diving, scuba diving and more. So he’s definitely up for a challenge! He loves to broaden and deepen his knowledge by taking courses and reading. He took courses in the languages French, Spanish and German, but also in Project Management, Design Theory etc. Right now he is reading a book, Sapiens: A Brief History of Humankind. He is learning from books every day. For him reading is progress. He has known Daan for 8 years already, and has technically worked out some of his designs, when he was working for Sightline and Backbone. 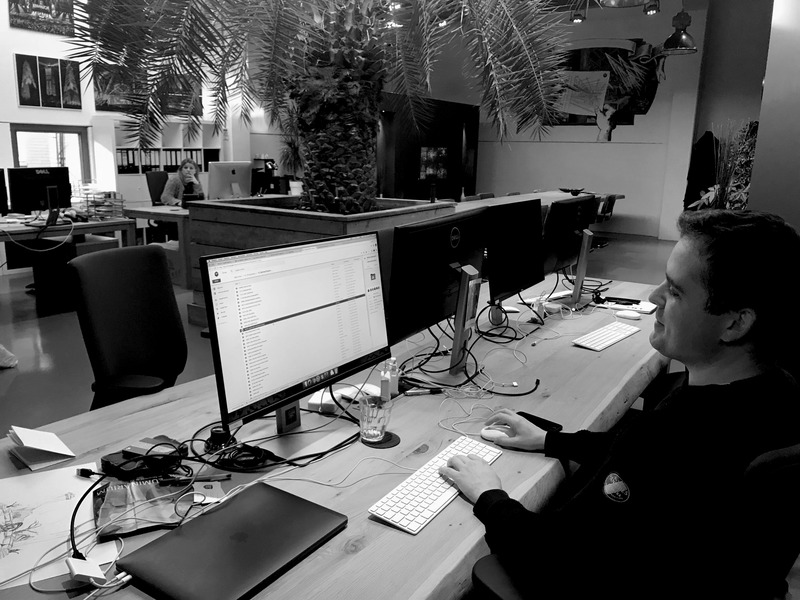 Alex heard that there would be an opening for Project Manager, and he immediately sent out an email to Daan.  Within just a few weeks Live Legends added a new member to their team. In his function Alex is the link between different parties, people, and disciplines. Further more he has to watch over the budget, and makes sure everything goes exactly as communicated with the client. He is the guy that has to make sure everything is at the right place, at the right time, with the right people and equipment so the project will be perfectly executed. “We cannot direct the wind, but we can adjust the sails.”. Because of his technical background and years of experience he is the perfect man for this challenging job. The Devil Is In The Detail. Did I already tell you that Alex is a perfectionist and all about the details? This quote fits him like a glove. Team Live Legends is very excited to add such a great inspirational guy to the team.